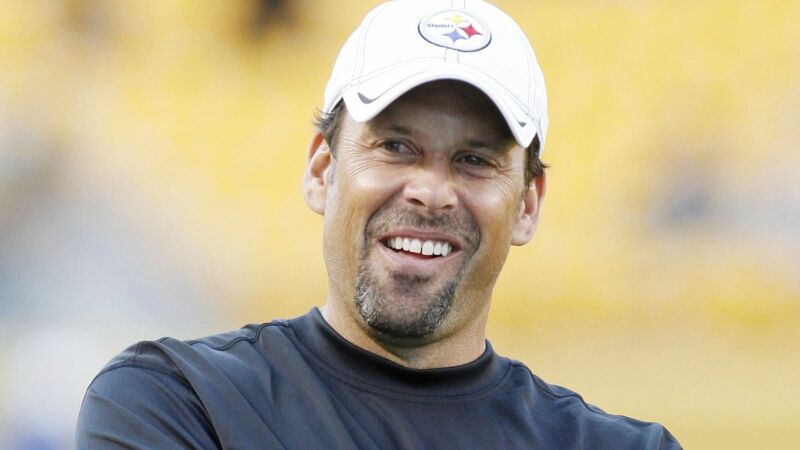 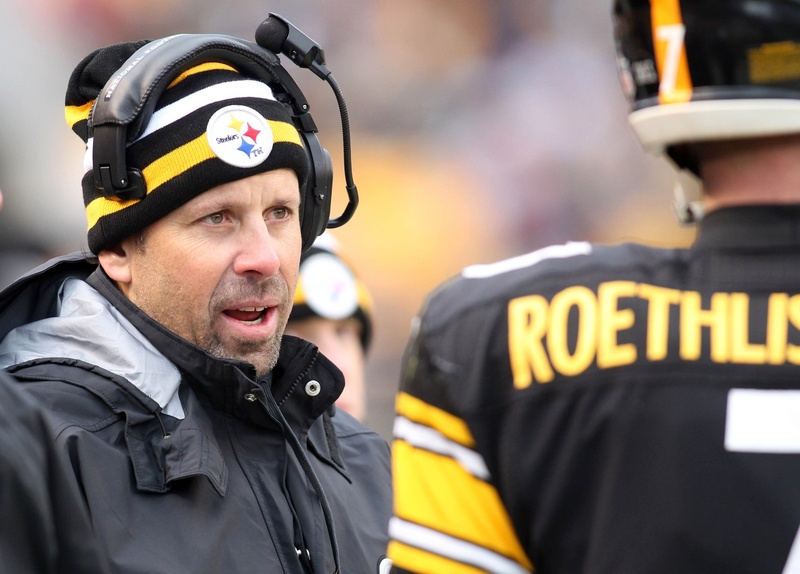 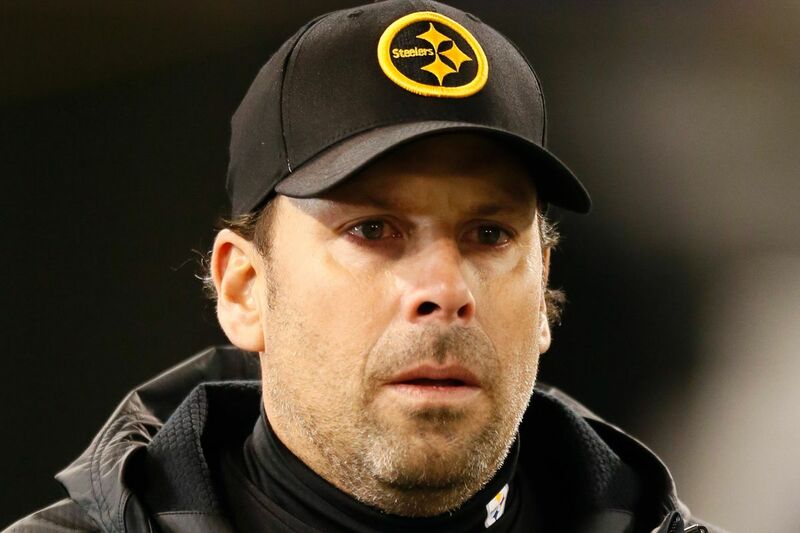 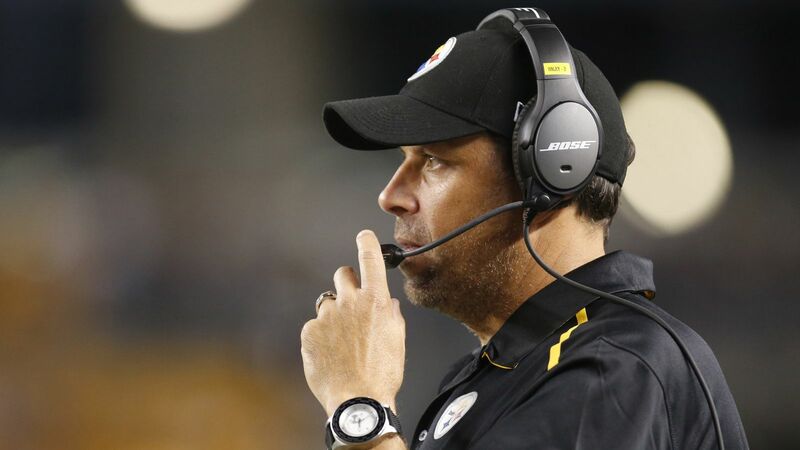 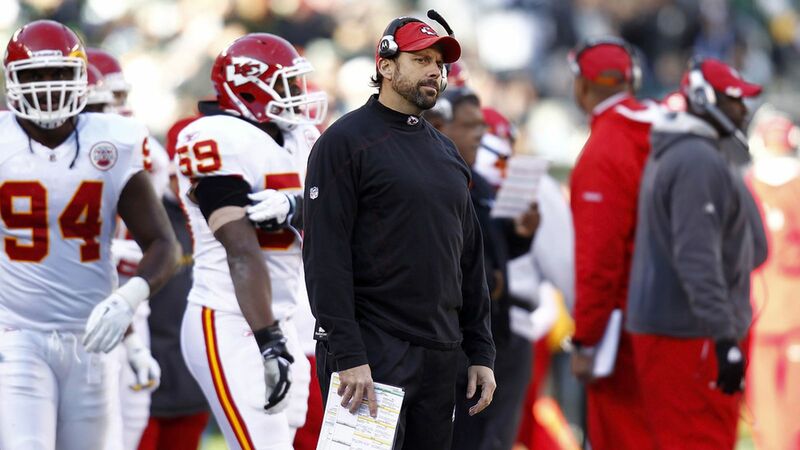 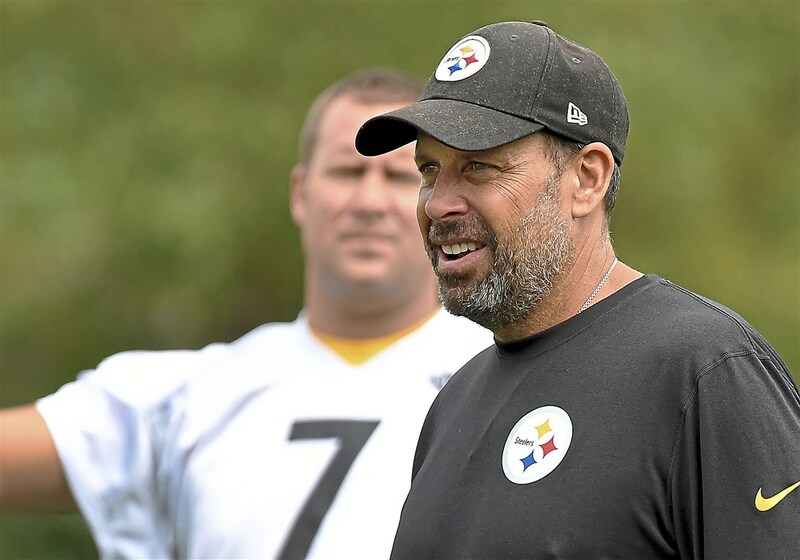 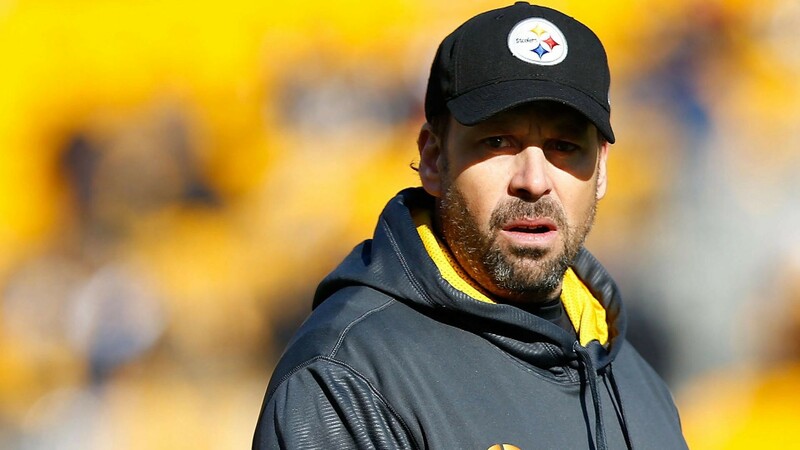 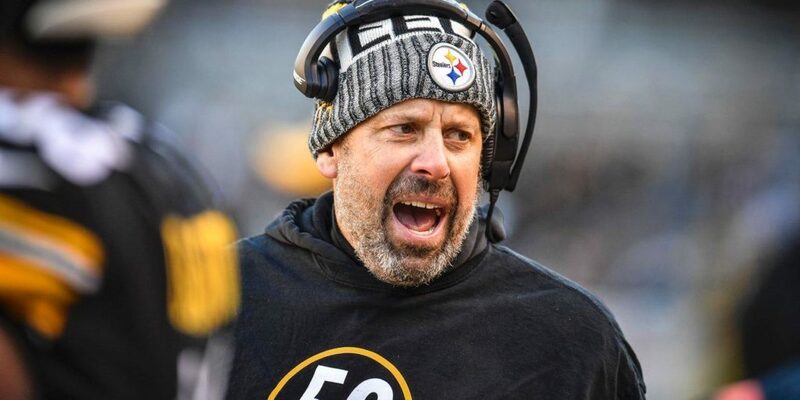 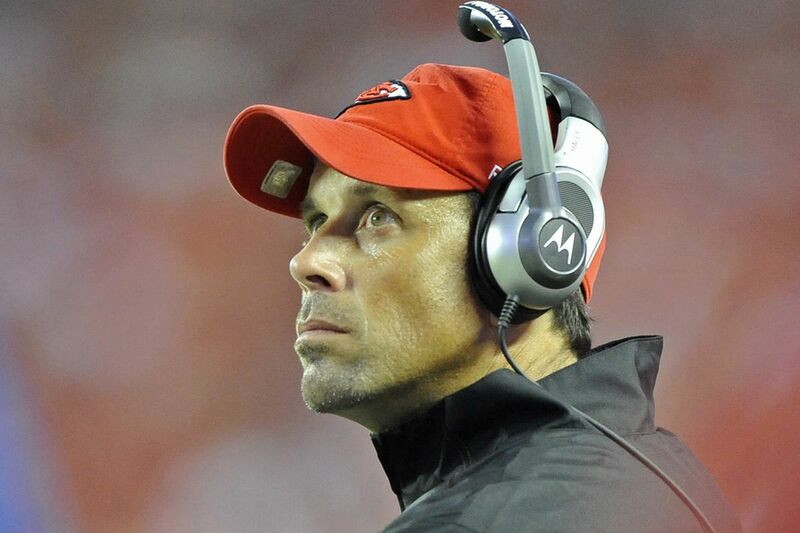 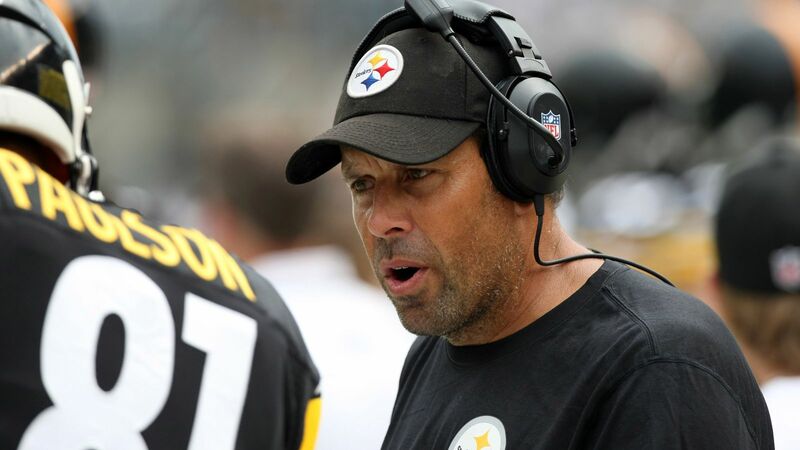 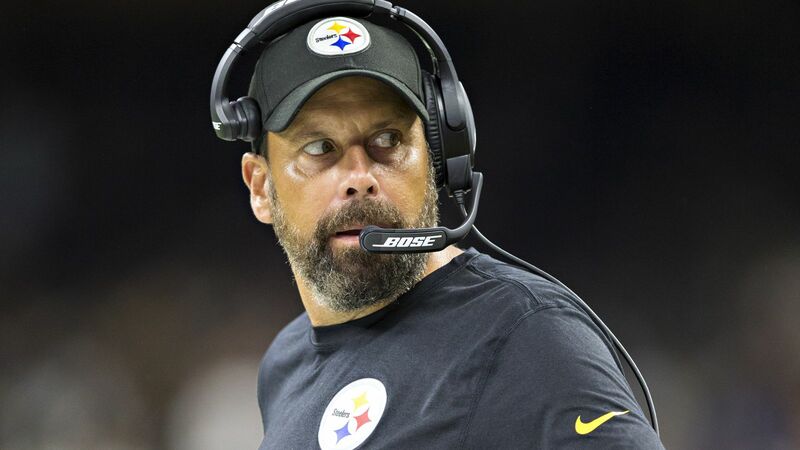 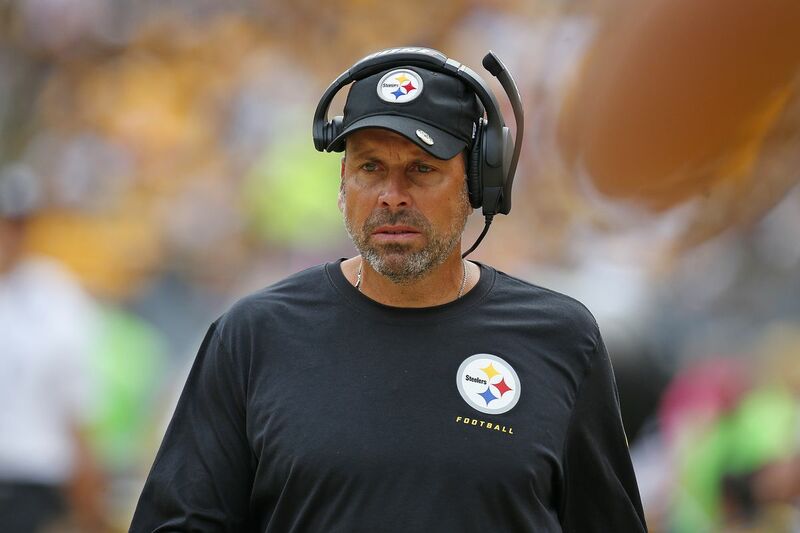 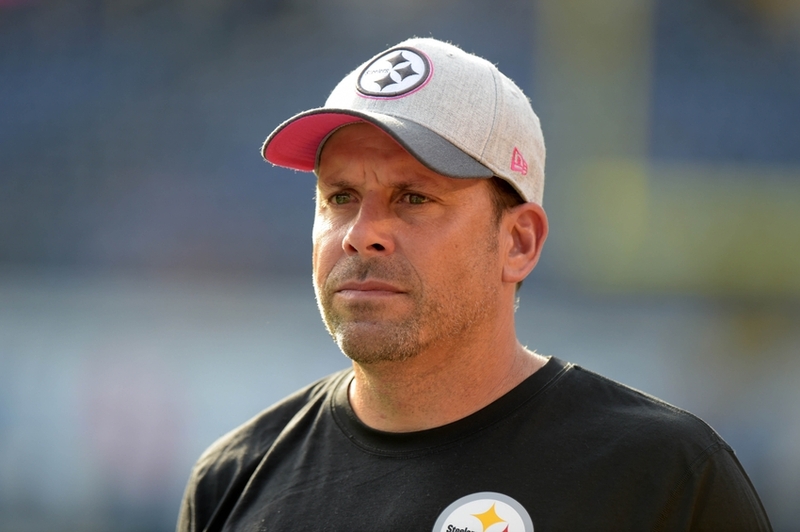 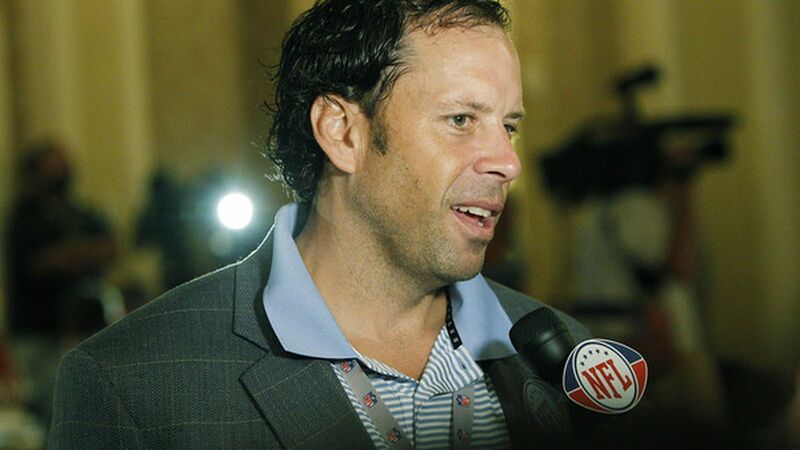 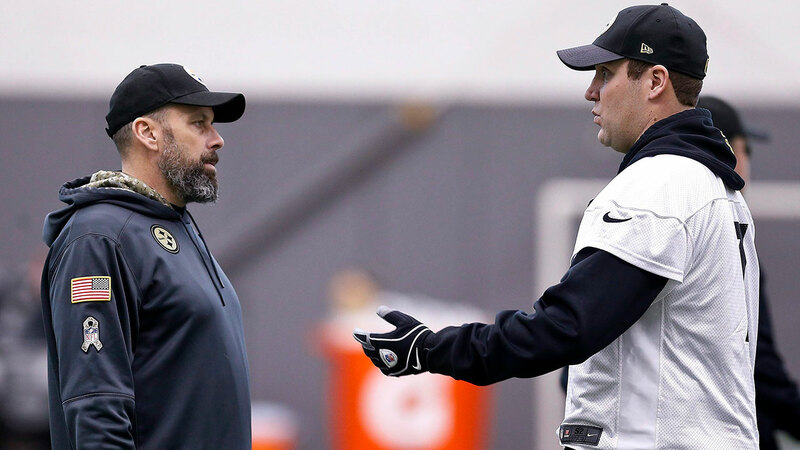 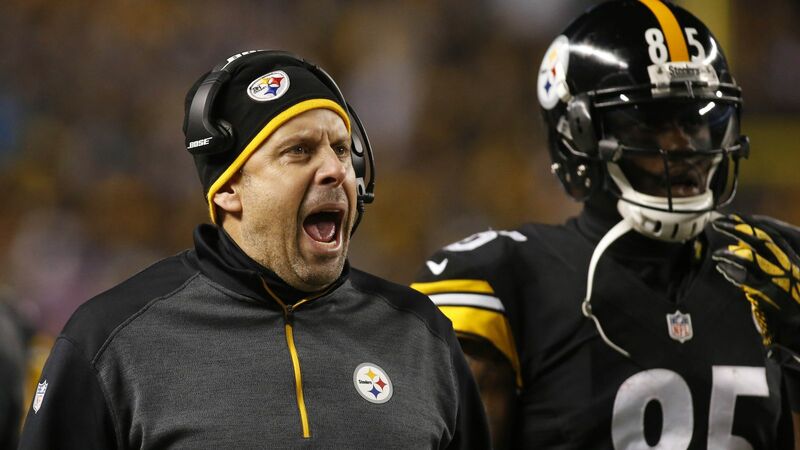 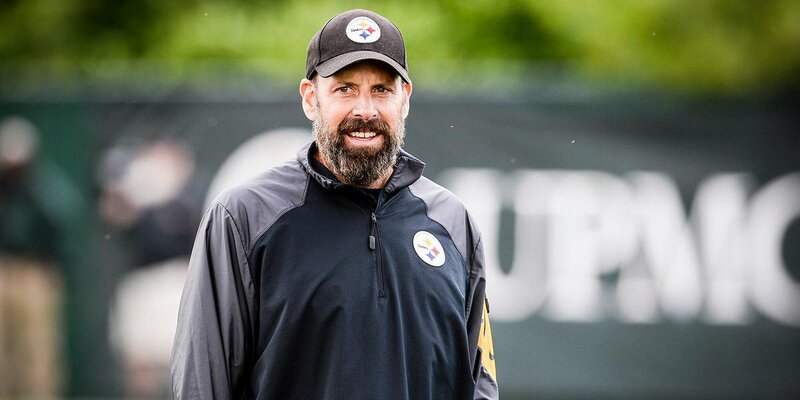 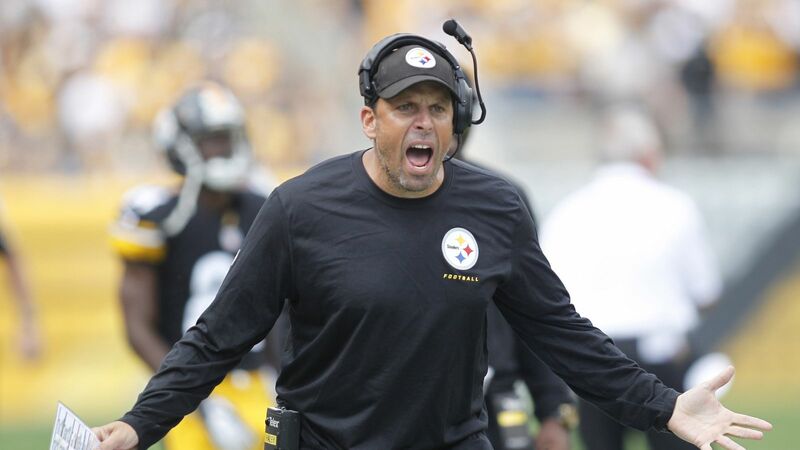 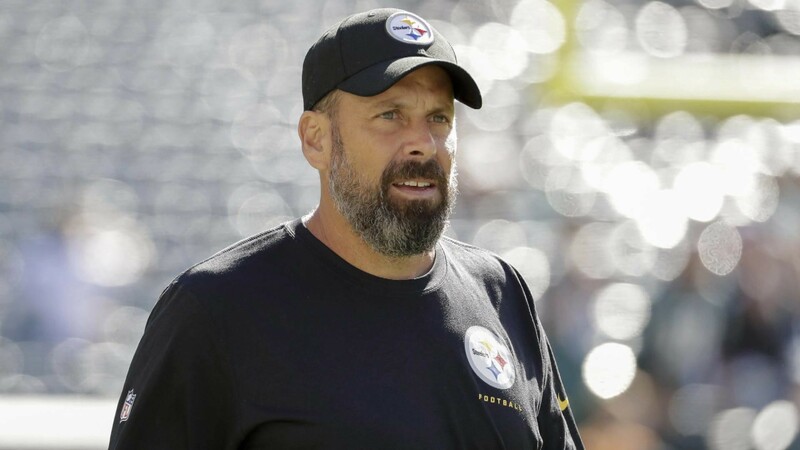 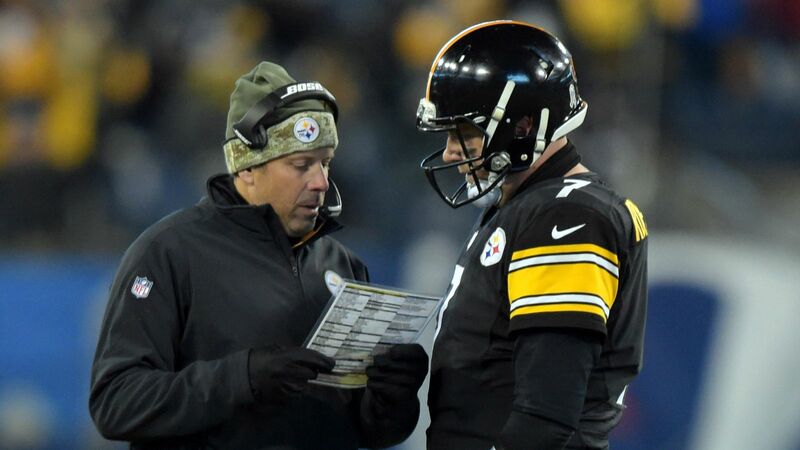 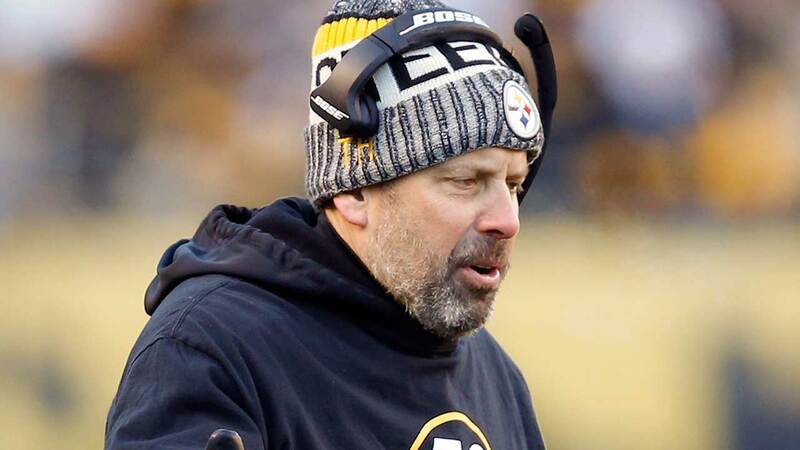 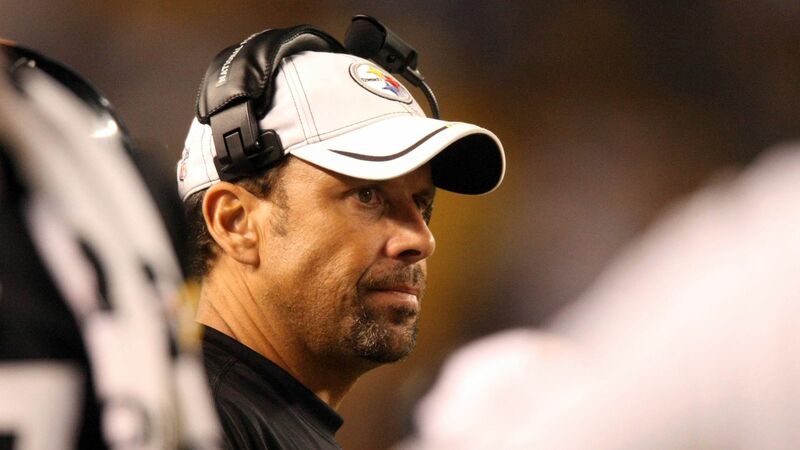 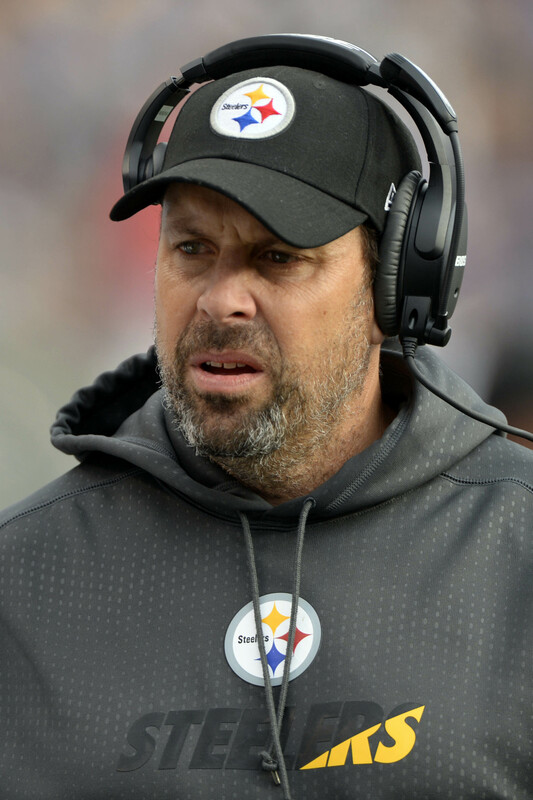 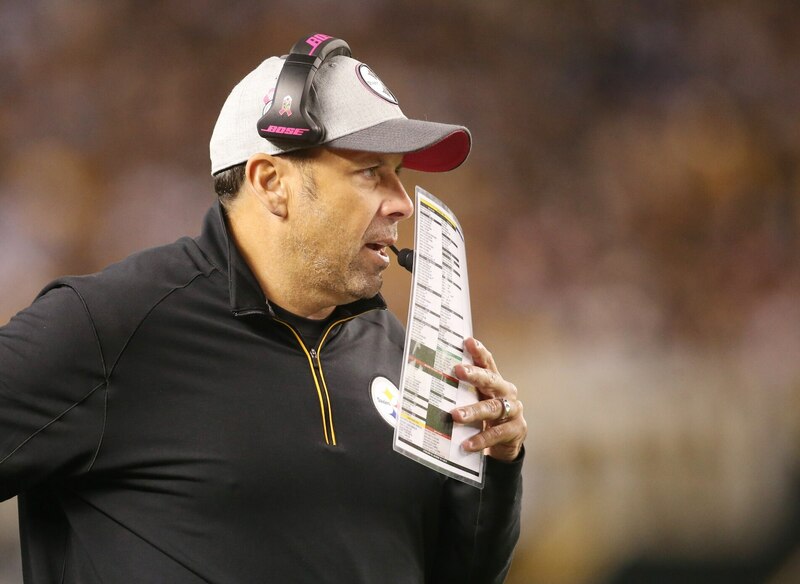 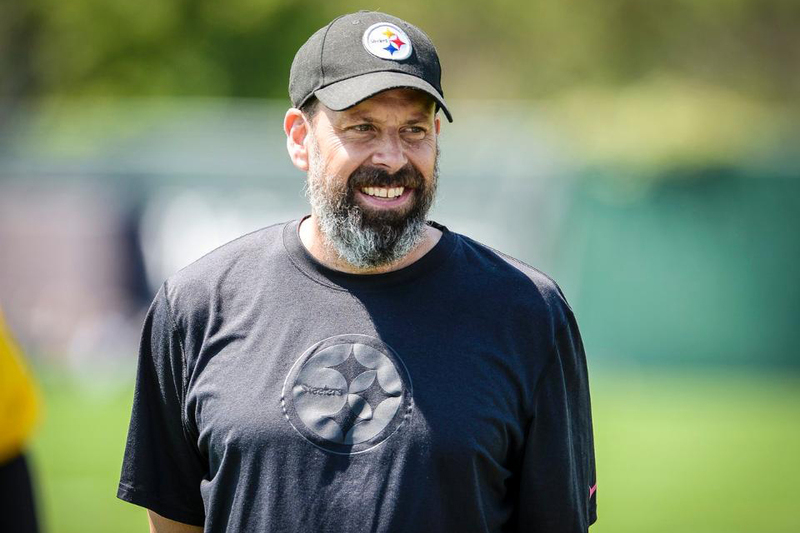 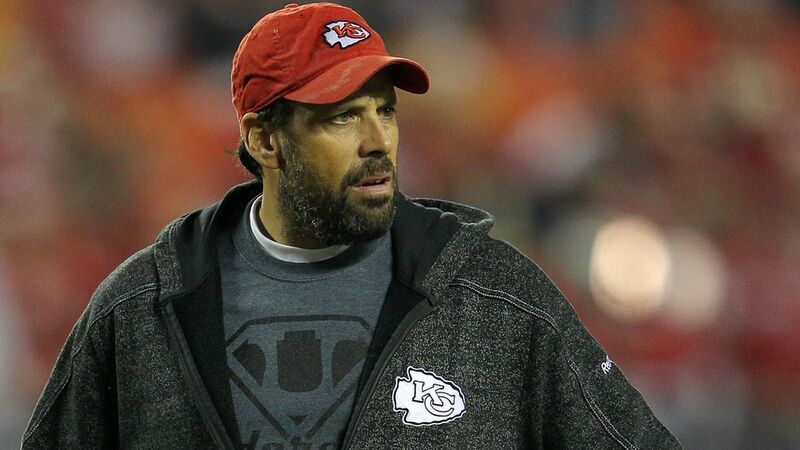 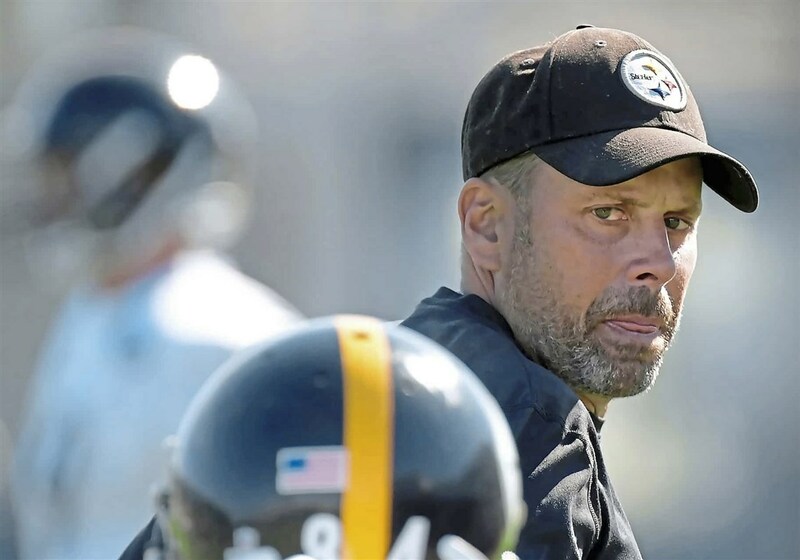 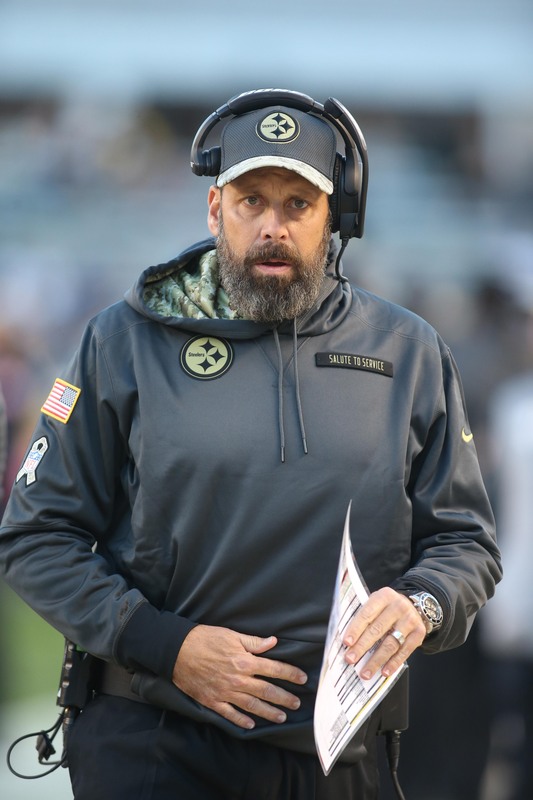 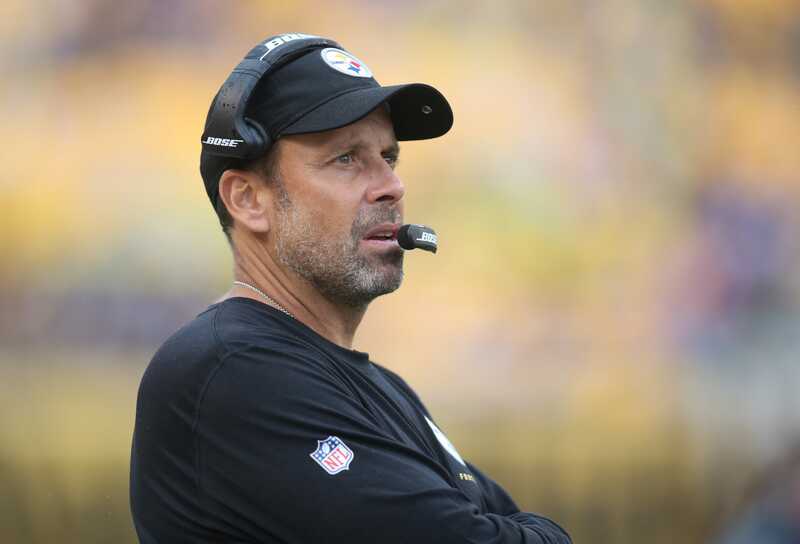 Todd Haley (born February 28, 1967) is an American football coach. 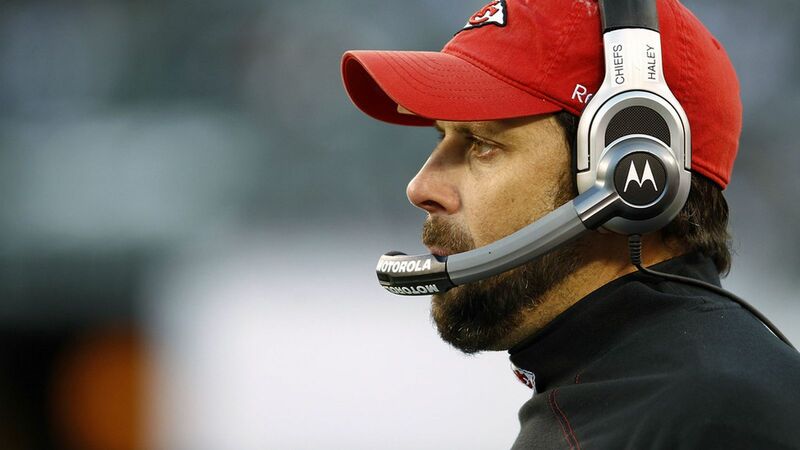 From 1997 to 2006, he had stints as the wide receivers coach of the New York Jets, Chicago Bears, and Dallas Cowboys. 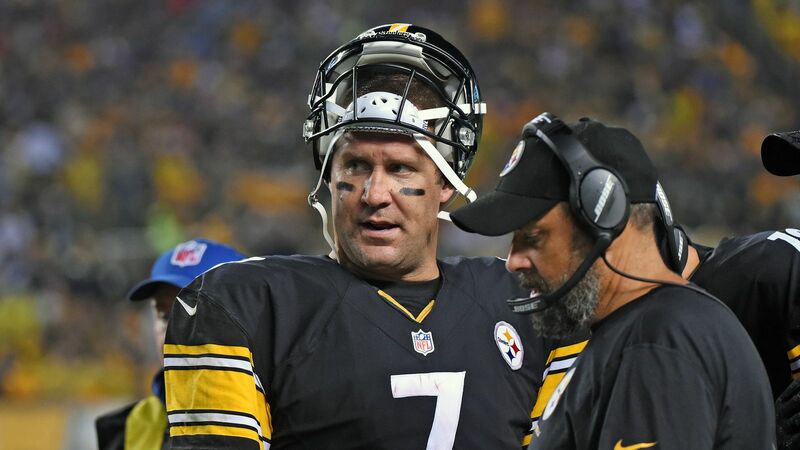 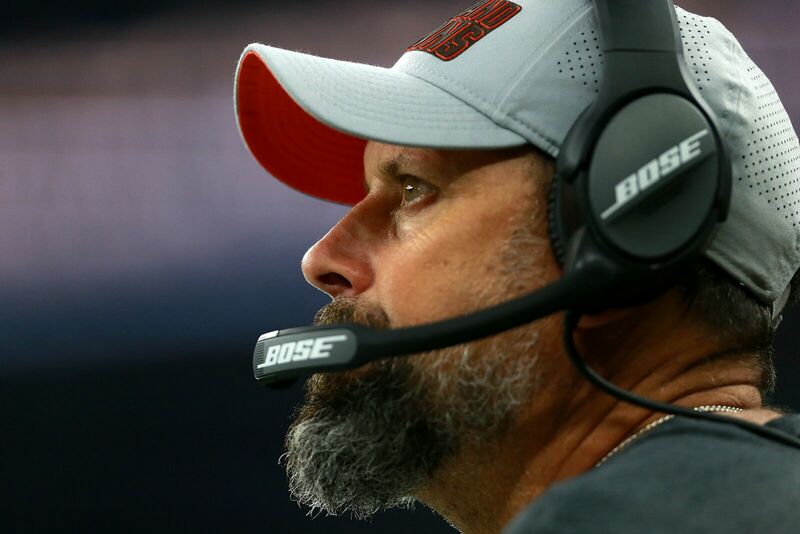 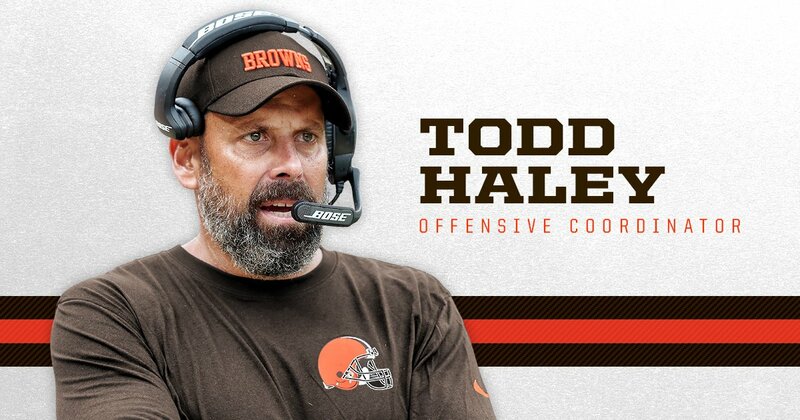 He served as the offensive coordinator of the Arizona Cardinals from 2007 to 2008, the head coach of the Kansas City Chiefs from 2009 to 2011, the offensive coordinator of the Pittsburgh Steelers from 2012 to 2017, and the offensive coordinator of the Cleveland Browns in 2018, but he was fired in Week 8 of his first season with the team following a loss to his previous team, the Pittsburgh Steelers.